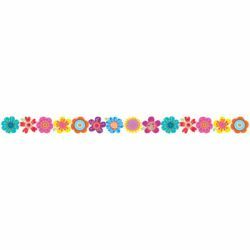 Get ready for spring with this colorful flower border. Decorate bulletin boards, offices, hallways, and common areas with a burst of fresh springtime flowers. 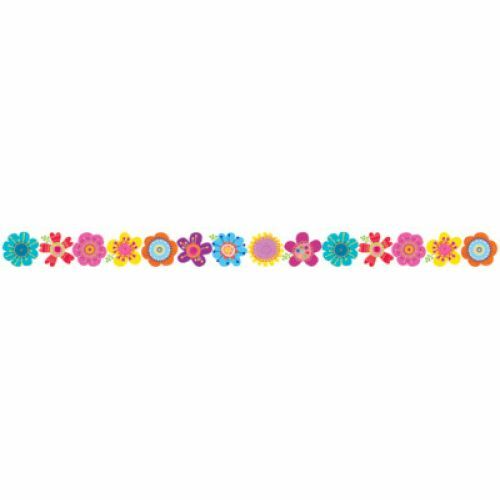 This Springtime Blooms border is also great for summer seasonal displays, crafting projects, and more!